Winners of the iPhone 5s draw! 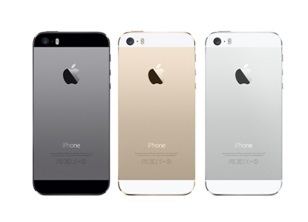 We are pleased to announce the highly anticipated iPhone 5s sweepstakes winners! Stay tuned for our next sweepstakes, in which we will be giving away four Xbox Ones! Remember, as always one of the four prizes will go to the member who has purchased the most sweepstake tickets. Visit the Rewards Center to purchase a ticket.